At the time it was unclear if he would star as well, but a little more than a year later, the movie underwent the title change, found a new director, firmed its cast, and is beginning production, reports Deadline.com. 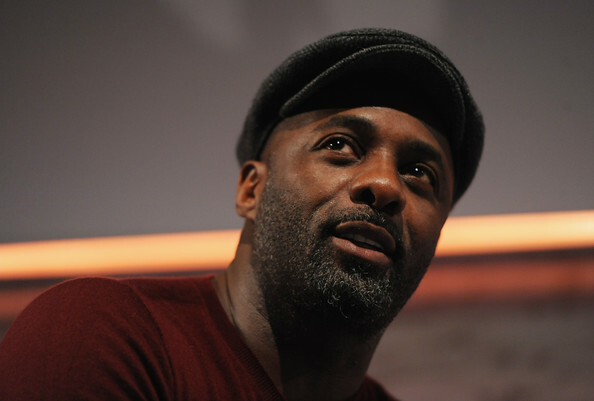 Elba is starring alongside Gemma Arterton in the drama about four people with extraordinary stories that are all lived out within a square mile in contemporary London. Elba and Arterton play an estranged married couple, he an ex-rugby superstar and she a housewife, as both struggle with life. Michael Caton-Jones was due to helm the film, but has left for another project. Stepping in is Irish TV director Jim O’Hanlon who will make his feature debut on the pic.